Without four walls and a roof, any sense of home is a blessing, and fortunately, Judy has three: her dogs, Melody, Anastasia and Roxie. 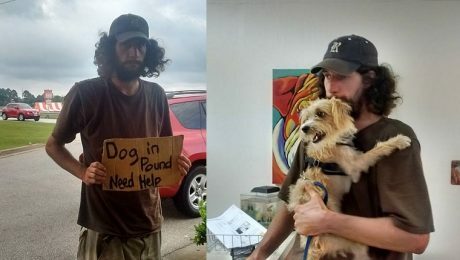 A homeless man's dog was taken to a shelter and labeled a stray. 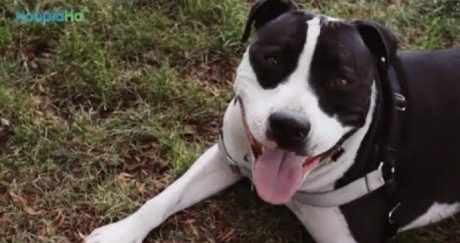 He couldn't afford to get his pup back until one stranger's act of kindness reunited them. 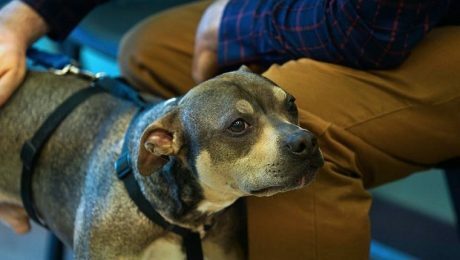 A pet food pantry in New York is one of many new organizations that try to help struggling owners feed their animals and keep them from surrendering their pets to shelters.